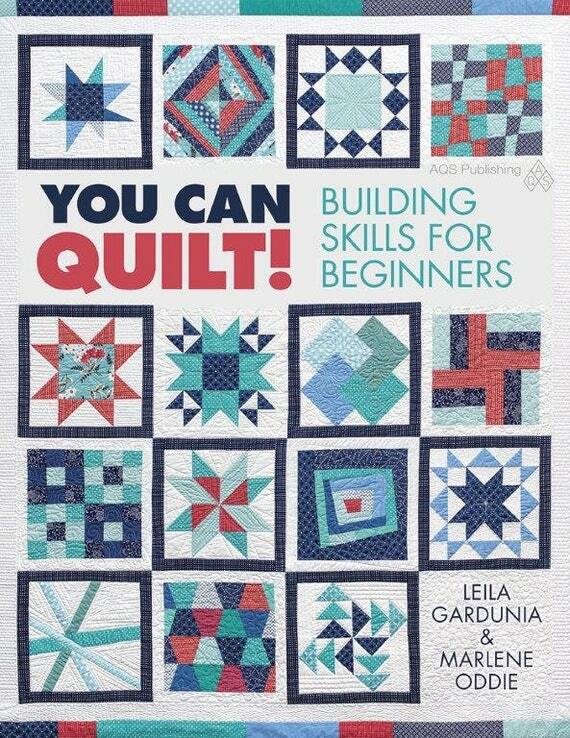 This month we will focus on wonky styled blocks for the Skill Builder Sampler. Wonky blocks are traditional blocks made with non-traditional angles and pieces. This week we will be making wonky log cabin blocks. About 2 years ago John, aka Quilt Dad, wrote a series of detailed Wonky Log Cabin tutorials as part of a quilt along (it was the first quilt along I participated in!). He gave detailed instructions on how to make four different log cabin variations. Oh dear, you poor girl. It is bad enough when one person in the family is ill, but when you all go down like ninepins, it is dreadful. Best wishes and lots of hugs to you all! sorry you have been poorly- there are a number of nasties doing the rounds here too. Be better soon! Oh, sorry to hear you've been sick, I hope you are getting better. Thanks for the links. Now I just have to decide which of the styles I love most (which is tricky as I like all of them). Just finished the Basic Wonky log cabin and I did a wonky bento box last night. Fun tutorial thanks. I just posted pics of my first wonky block on the Flickr site - that was fun! I agreed with another member of this group when she wrote that she sews crooked naturally, and didn't think it would be so difficult to deliberately make things crooked! I'll be doing my log cabins and bento box in the next few days. I had to jump ahead from my catching up and try these. I'be never done anything wonky and loved how fast it went together. I did the Quarter one and just love it!